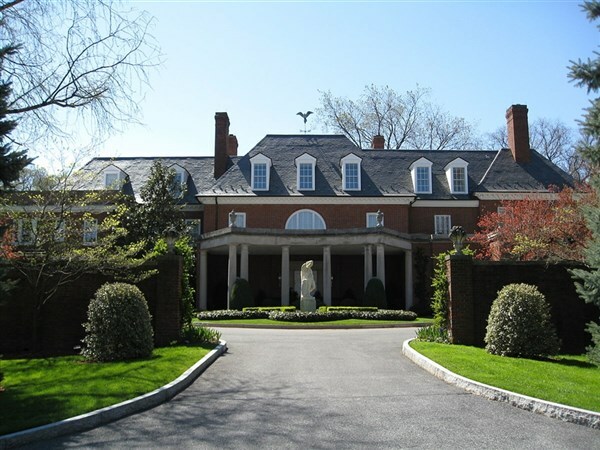 Travel today to our nations capital, Washington, D.C. for lunch and a tour of Hillwood Estate, Museum & Gardens, one of our countries premier art collectors museums. Upon our arrival at the estate located in northwest Washington, D.C., you will enjoy a docent-guided tour of the tranquil landscaped gardens which are part of the twenty-five acres estate grounds. A delicious lunch is included at the Hillwood Café following the garden tour. Please provide a meal choice when making your reservations. Your sandwich choices are Ham & Brie, Spicy Tuna with Asian Slaw, Caprese or Turkey BLT. After lunch, we enjoy a guided tour of the house museum. 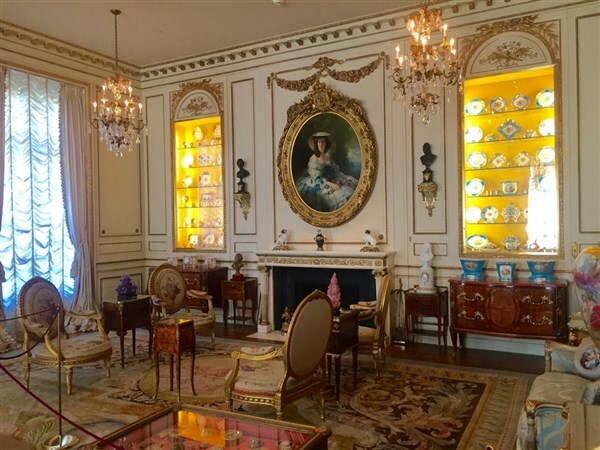 Hillwood is the legacy of Postum Cereal Company heiress Marjorie Merriweather Post, (1887-1973), and features her internationally renowned personal collection of fine and decorative arts. The museum includes the most comprehensive collections of 18th and 19th century Russian imperial art outside of Russia, focusing heavily on the House of Romanov, including Faberge eggs, as well as one of the worlds most important collections of 18th century French decorative arts. The splendor of Hillwood reflects the beauty, elegance, and graciousness Marjorie Merriweather Post valued in her life, and which she wished to share for all to be inspired by and enjoy. To provide you with the best possible tour experience we will view a 15-minute introductory film on Hillwood on board our deluxe motor coach en route to Hillwood. Later, enjoy a leisurely stroll through the beautiful gardens on your own and visit the gift shop before departing for home. Travel today to our nation's capital, Washington, D.C. for lunch and a tour of Hillwood Estate, Museum & Gardens, one of our countries premier art collector's museums. 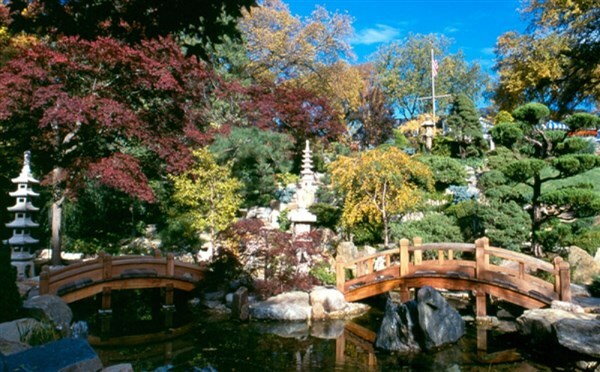 Upon our arrival at the estate located in northwest Washington, D.C., you will enjoy a docent-guided tour of the tranquil landscaped gardens which are part of the twenty-five acres estate grounds. A delicious lunch is included at the Hillwood Café following the garden tour. Please provide a meal choice when making your reservations. Your sandwich choices are Ham & Brie, Spicy Tuna with Asian Slaw, Caprese or Turkey BLT. After lunch, we enjoy a guided tour of the house museum. Hillwood is the legacy of Postum Cereal Company heiress Marjorie Merriweather Post, (1887-1973), and features her internationally renowned personal collection of fine and decorative arts. The museum includes the most comprehensive collections of 18th and 19th century Russian imperial art outside of Russia, focusing heavily on the House of Romanov, including Faberge eggs, as well as one of the world's most important collections of 18th century French decorative arts. The splendor of Hillwood reflects the beauty, elegance, and graciousness Marjorie Merriweather Post valued in her life, and which she wished to share for all to be inspired by and enjoy. 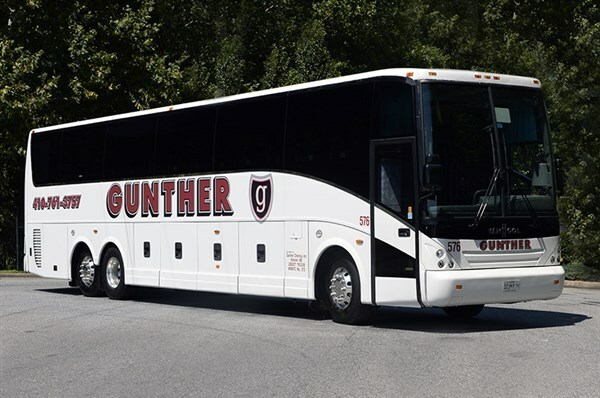 To provide you with the best possible tour experience we will view a 15-minute introductory film on Hillwood on board our deluxe motor coach en route to Hillwood. Later, enjoy a leisurely stroll through the beautiful gardens on your own and visit the gift shop before departing for home.